If that sounded like a riddle, here’s why the above sentence makes sense to me! When I was in primary school, someone brought a birthday cake to class. A sponge cake delicately sandwiched coffee-flavoured cream, topped off with even MORE coffee cream. Everyone in class hated it except me (and probably the poor child or parent who decided it was a good idea). Because there was half a cake left untouched, I was given most of it to take home since I was the only kid who loved the taste so much. One of my fondest childhood decadent-eating memories is experimenting with that coffee cream by freezing it and eating it solid. I decided right then that I adored the flavour that is coffee. My relationship with actual coffee has evolved from one of necessity—19 years ago while cramming for exams—to one of pure enjoyment today. A steaming mug of it was my go-to when I needed to stay awake to study for SPM. Then, in my days of entertainment journalism, I’d sip on cups in the middle of the night to plough through article deadlines. I learnt how to enjoy it at the end of dinner when I was in London and France, but decided I wouldn’t have it past 6 p.m. in Malaysia lest I couldn’t sleep. 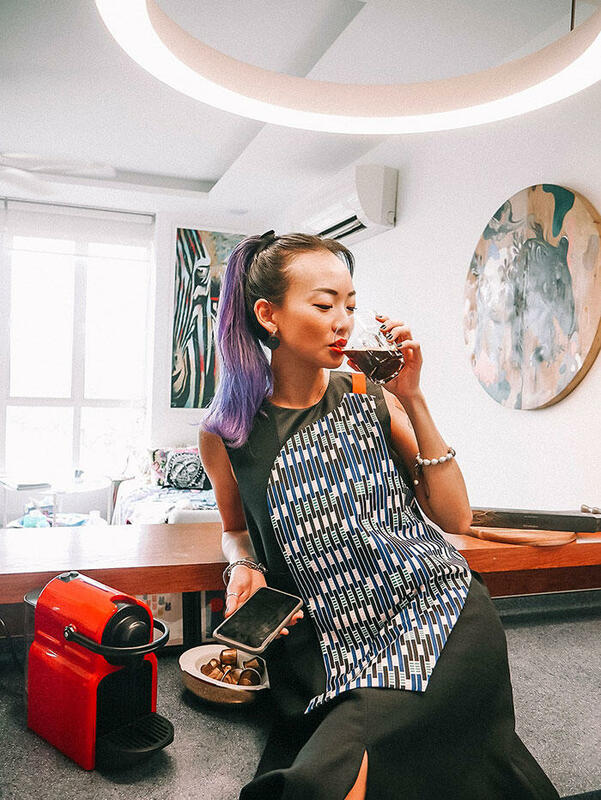 It got a little out of control during my advertising days, with me consuming 3 to 5 cups of it daily… Then I went off it cold turkey for a whole year, wanting to prove to myself that I could focus without it. After I was convinced and satisfied with my self-control, I turned back to it. Not because I needed it to function, but because I loved the taste and smell of it so much! I would smell the aroma of it when people had it in the mornings and lust after having its flavour in my mouth. So I am a little different. 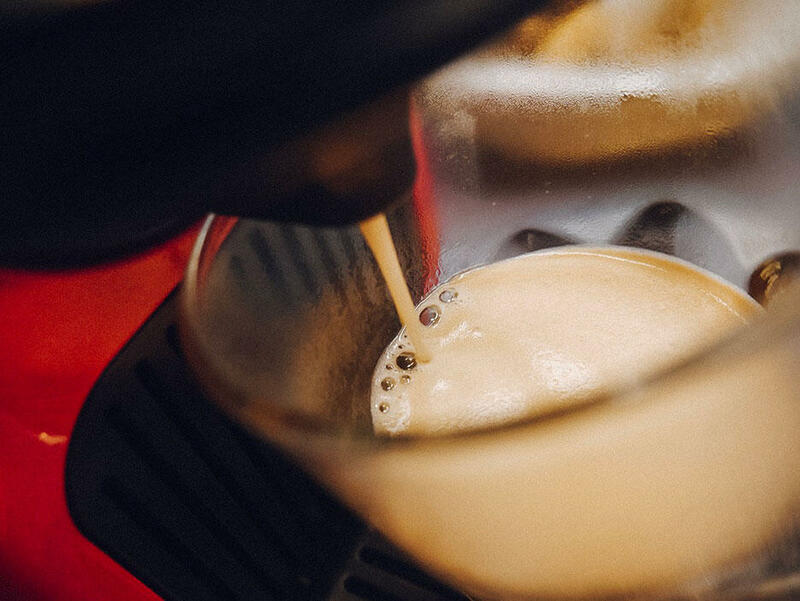 Most people drink coffee because they need it—I drink it because I want to. 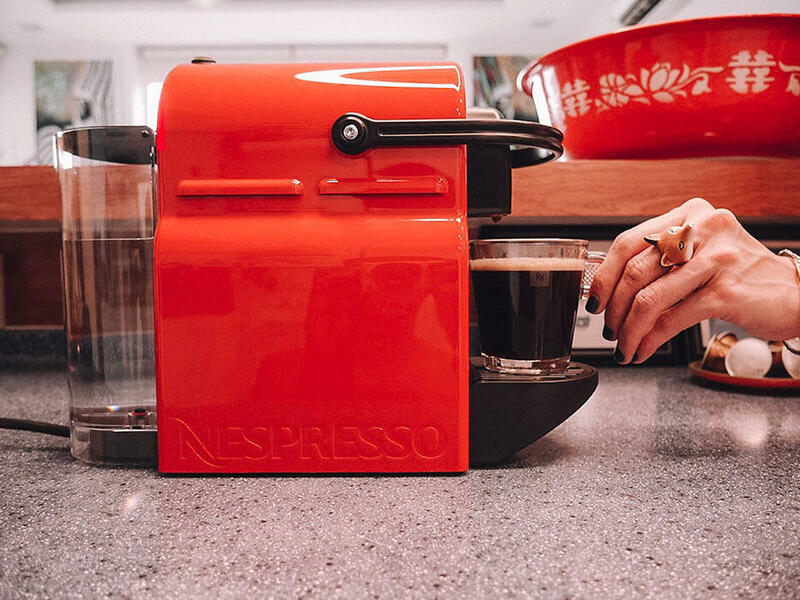 The easiest way to have a perfect cup of espresso coffee at home is to use a capsule machine like Nespresso—the brand that revolutionised the way millions of people have been enjoying their coffee since 1986. I used to have a machine in #CasaFairy that Jun brought over, but when we split he took it back with him. Now I have one all to myself in lipstick-red, a perfect match to my vintage enamel basin and table fan. 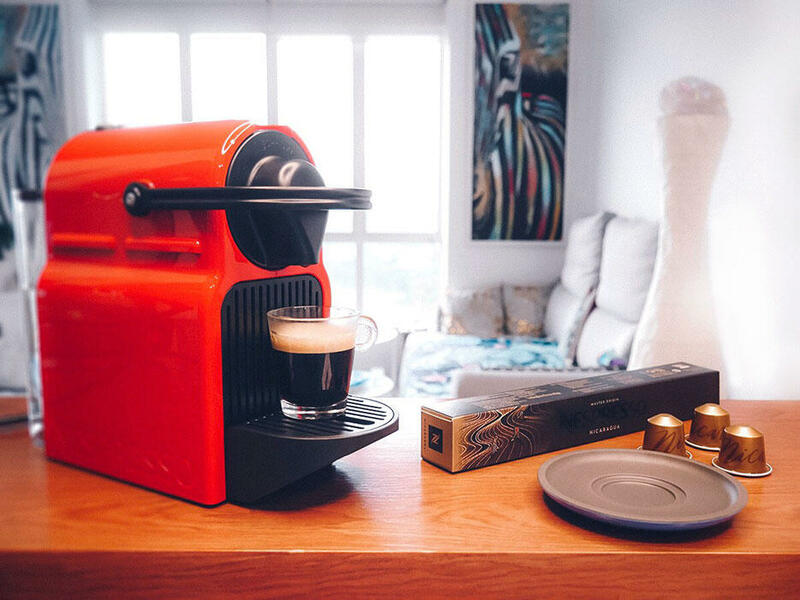 Pictured above is the Nespresso Inissia, with a compact design that fits perfectly into any space cos it’s so small and cute! 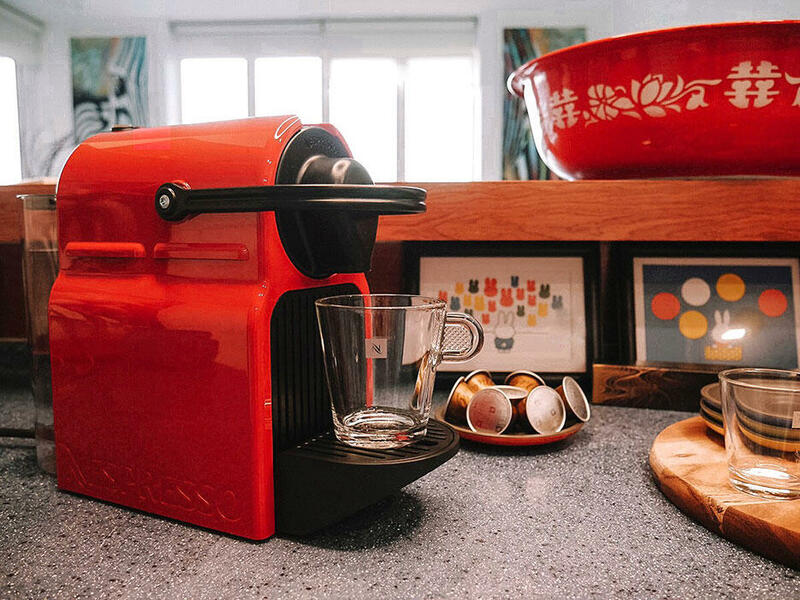 Barely any effort is required to make a cuppa… i just need to momentarily press a button and wait for 25 seconds. If you’re looking to save time especially when it comes to shopping, then some caffeine is gonna have your back. Were you shopping last 11.11? I didn’t think i was going to… then i kinda (totally) lost the plot and spent hours on my phone. HOURS. The timer on shopping websites displayed countdowns, and i kept casually throwing products into my cart. 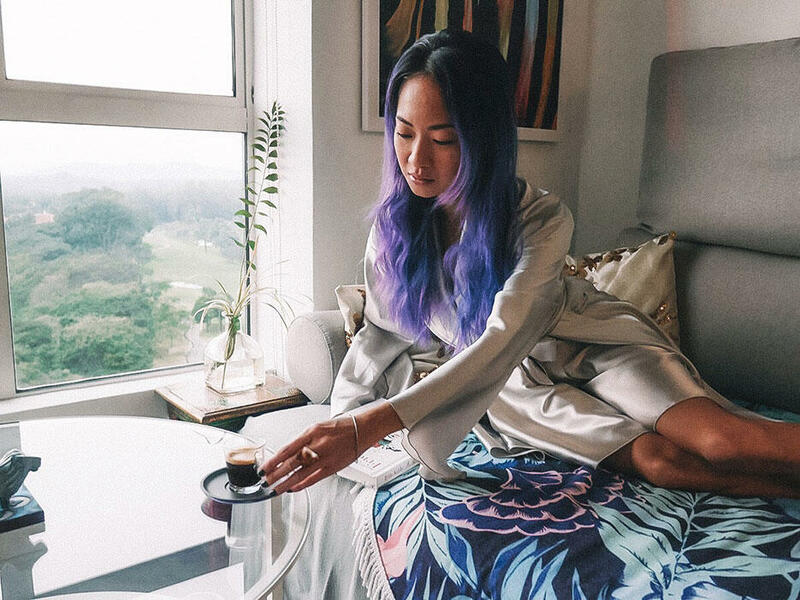 When it was finally time to re-evaluate them all – i was freaking out in a daze of sleepiness because i didn’t want to throw in the towel after ALL THAT effort and time spent selecting products! Val was waiting for me to watch a movie on Netflix, but I told him to give me more time. Yet another upcoming (read: dangerous) sale is Black Friday this 23rd November. 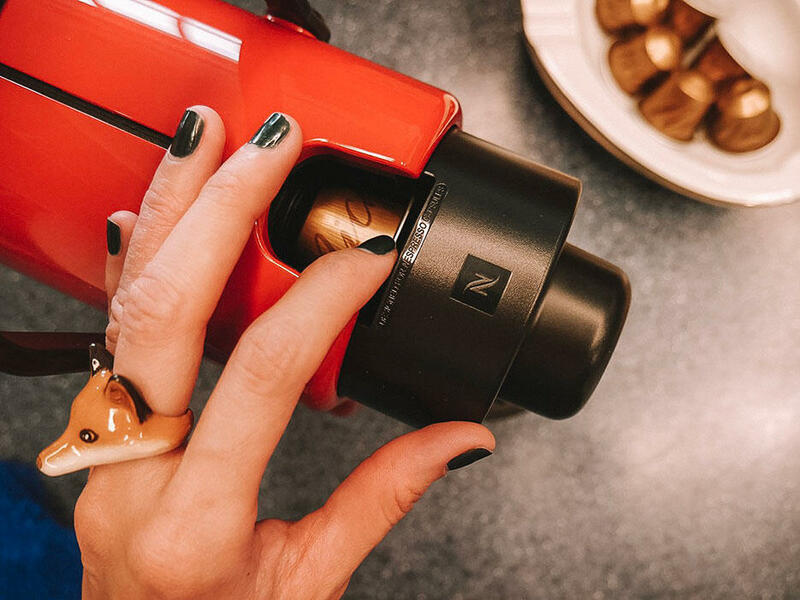 To keep us alert and away from committing regrettable shopping decisions, Nespresso will be having a Long Black Friday sale two days prior for promotions on their machines! 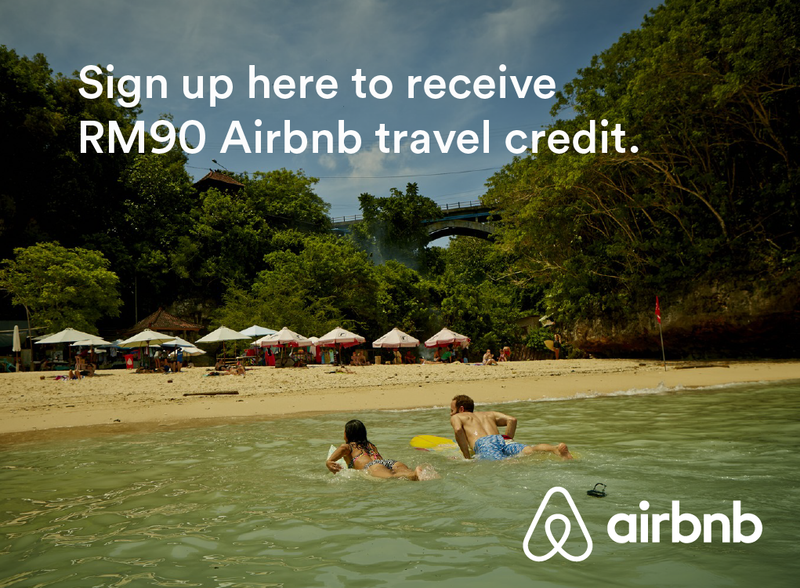 For example, the Inissia machine that’s in my apartment is going for RM399. 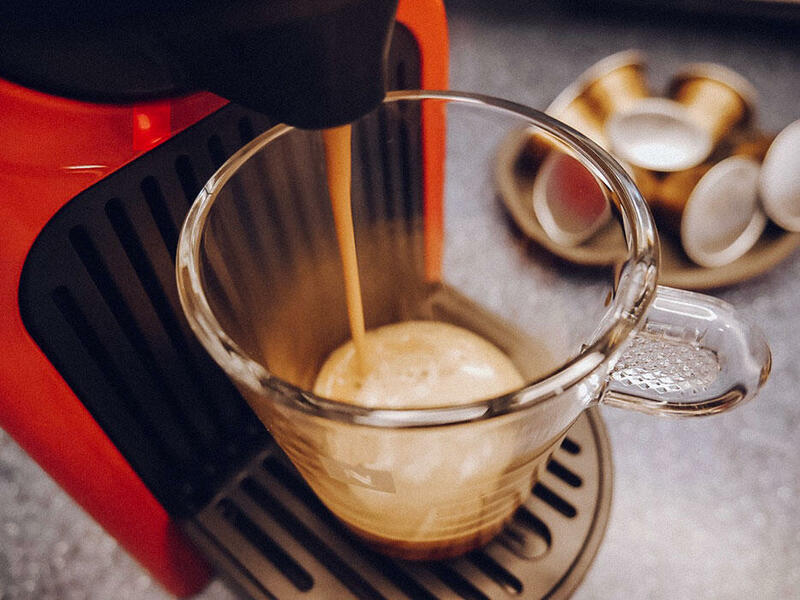 The whole point of using a Nespresso machine is so that ANYONE can create the perfect espresso just like a skilled barista. The only exception is that we get to sit and look pretty, using the precious time for other important tasks like shopping while all we do is push one button. 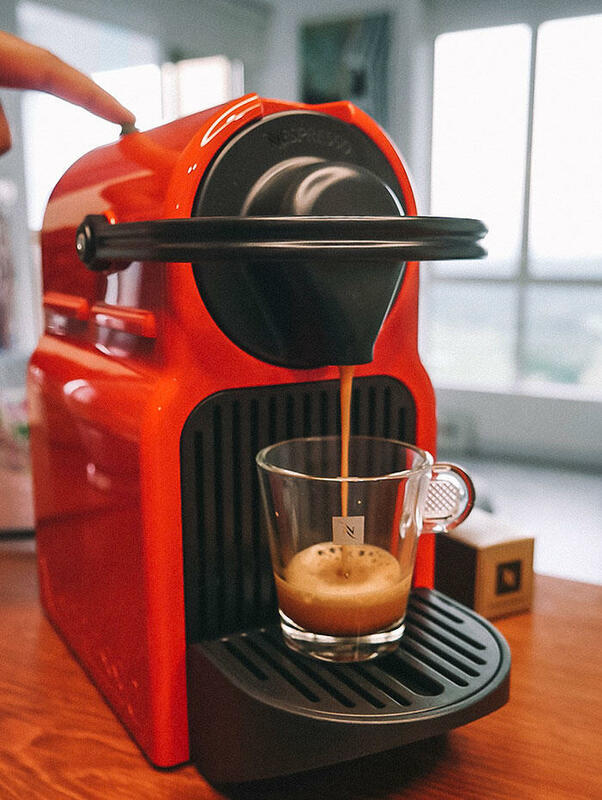 The Nespresso aluminium capsule is inserted into the top of the machine, and with the smooth motion of closing the top via sliding the black handle – the capsule is pressurized and pierced against the head of the machine, allowing the delicious coffee to flow. Such a concept was inconceivable in the past, and this invention redefined coffee culture on a global scale! 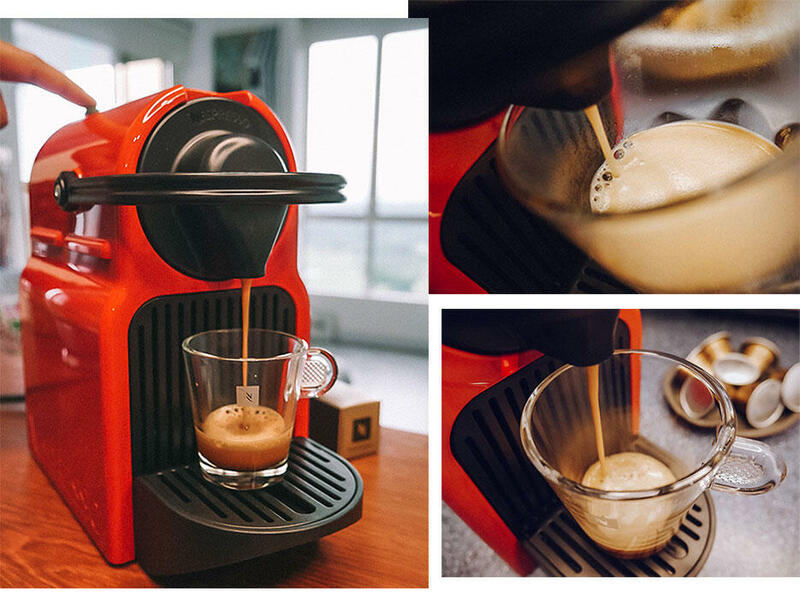 Using the Nespresso machine is quick and the coffee experience always consistent, cup after cup. 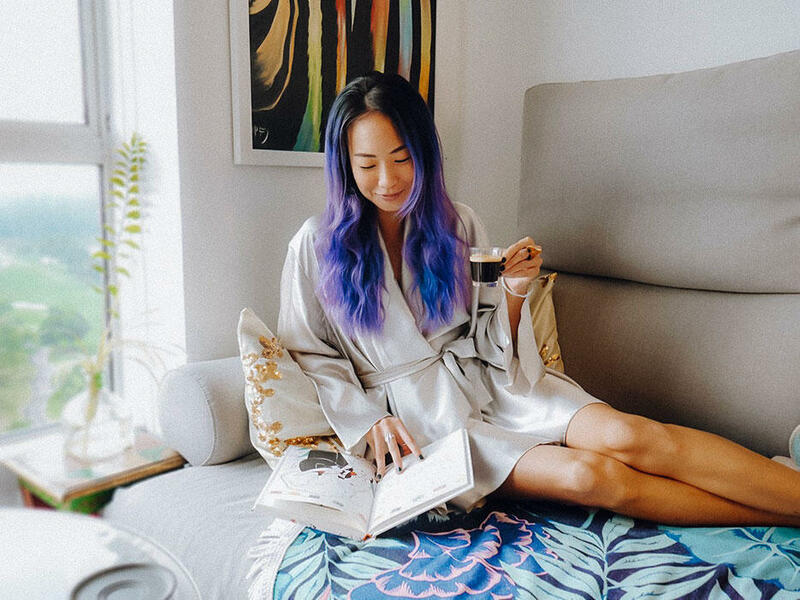 Get ready to shop on 21st November, 2 days before anyone else, so you can stay up for all your late-night Black Friday shopping with Nespresso! Redemption only available online via their website. 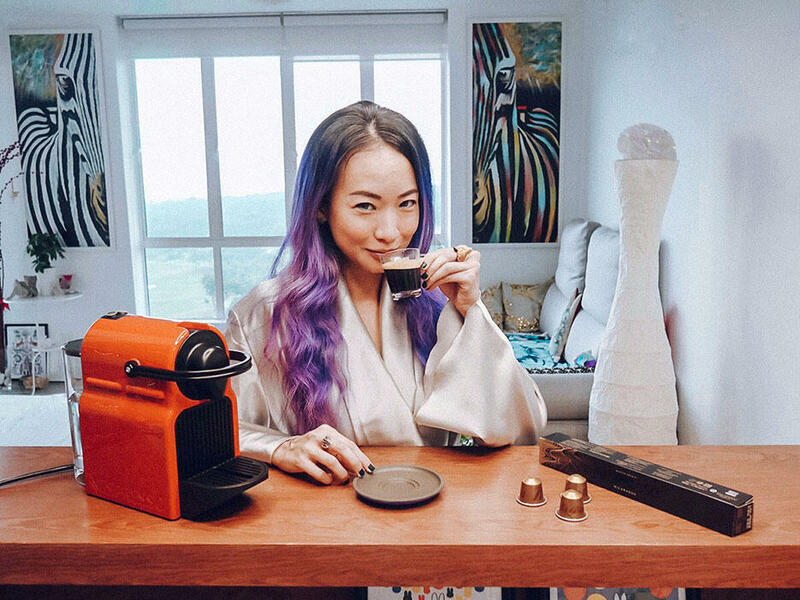 Is Nespresso coffee good ? i need this machine for up coming black friday!! !